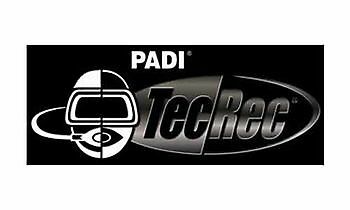 This course is designed to train divers in the safer use and technology of CCR, for dives requiring up to 15 minutes of decompression. It is also especially useful to train divers who wish to dive up to 48 msw if using diluent with helium or 42 msw if using air as a diluent. The training requirements below are IANTD minimums. 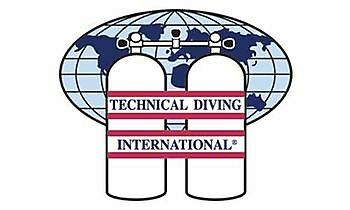 Other manufacturer’s requirements MAY APPLY for specific rebreathers so consult IANTD specific CCR course materials and manufacturers literature prior to teaching. 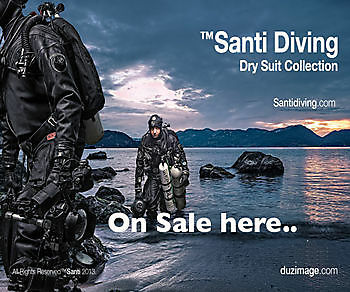 - IANTD CCR-specific Diver Student Kit. 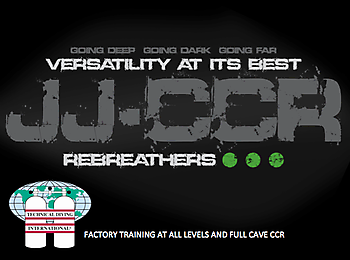 - Approved specific Rebreather suitable for the training exposure. If the student does not take possession of, or have access to a CCR within 3 months of completion of training a refresher course will be required on the CCR that must include review of operations of that CCR, and two dives on the CCR. 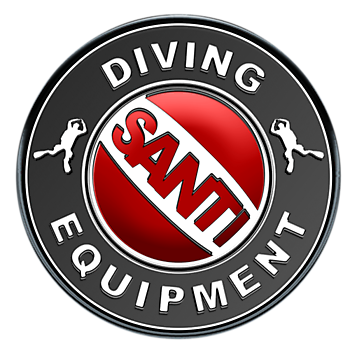 - Instructors must have (students are recommended to have) the IANTD waterproof skills sheets on all confined and OW dives. - All lectures completed with IANTD Course-specific Slides pertaining to the theory in the IANTD CCR-specific Diver Student Kit. 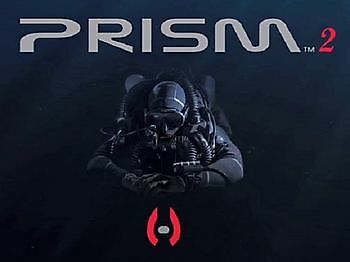 - This Program must include a confined water session, followed by 6 OW dives with a minimum of 500 minutes of in-water training time using the specific Rebreather on which they are being trained. 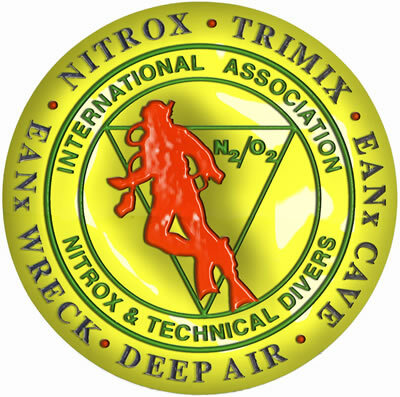 If qualified OW CCR diver, the total in-water training time is decreased to 400 minutes and the dives are decreased to a minimum of 4 OW dives. - Students must complete the text with the units on which they wish to be qualified. 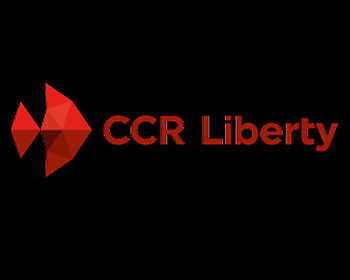 - Students must pass the specific CCR test with a minimum score of 80%. 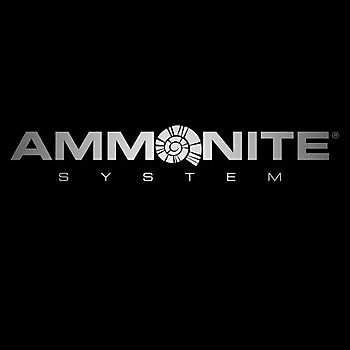 - On a minimum of 4 dives the student must carry a single stage cylinder or other bailout gas adequate on which to safely ascent. 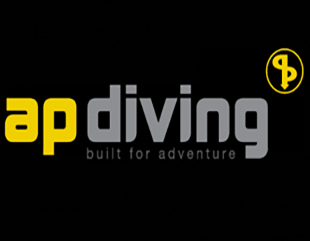 - Two dives must be to or deeper than 50 fsw (15 msw) and two dives must be deeper than 100 fsw (30 msw). 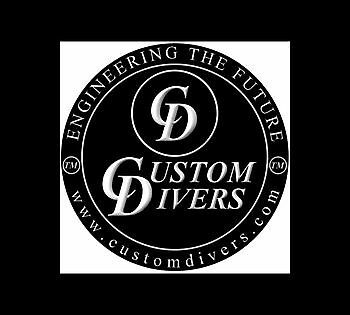 - To qualify from one Closed Circuit Rebreather to another Closed Circuit Rebreather, a diver must have 12 CCR dives of which one must have been within 45 days of the program on the new CCR and must complete a minimum of 200 minutes of in-water training with at least 2 OW dives. 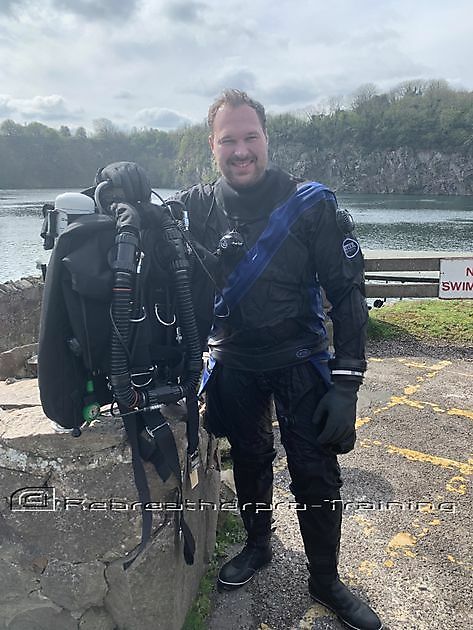 - To qualify from a Semi-closed Circuit Rebreather to a Closed Circuit Rebreather, a diver with 20 or more SCR dives must complete a minimum of 400 minutes of in-water training in a combination of confined water and OW environments, with at least 6 OW dives. Divers with less than 20 SCR hours must complete the entire course. 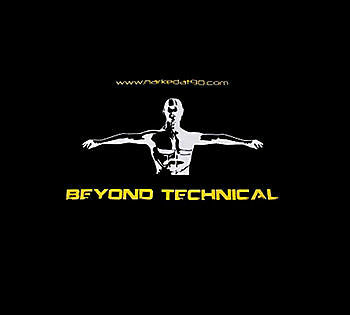 - Mandatory decompression stops are limited to a maximum of 15 minutes. 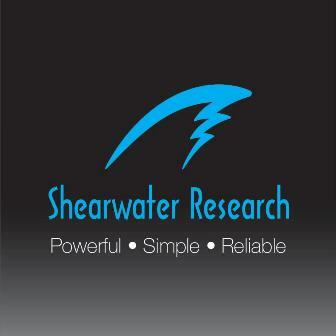 - No dives may be conducted to depths greater than 160 fsw (48 msw) in which case the END will not exceed 80 fsw (24 msw) if using diluent with helium or 140 fsw (42 msw) if using air as a diluent. 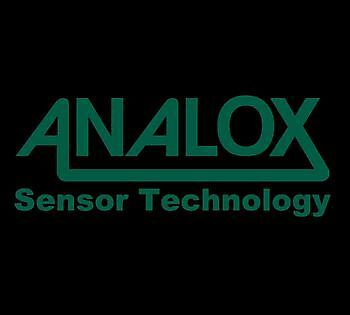 - The set point of the CCR must not exceed 1.3 ATA, except for failed open solenoid drills. During the drill the set point may be set to 1.4 ATA to simulate the failed solenoid for the duration of the drill. 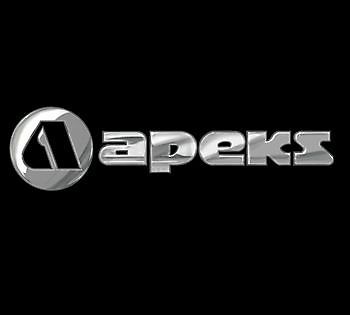 - At safety or required deco stops the set point may be increased to 1.40 ATA. 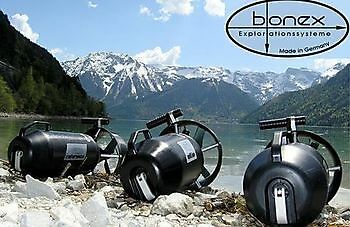 - The oxygen partial pressure of the bailout gas may not exceed 1.60 ATA at the MOD of the dive. - All dives must be completed within the IANTD oxygen CNS% limits. 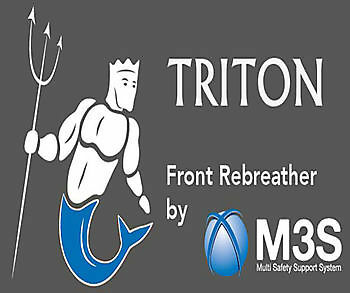 - Only one stage / decompression bottle may be carried or used on any dive. 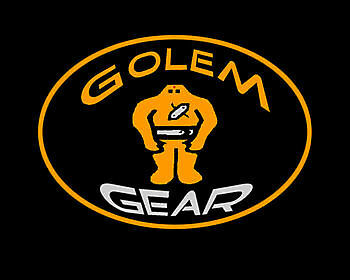 A confined water session to must be completed before conducting any OW dives. Prior to dives, students must use match gas turn points based on oxygen metabolism. In water leak and buddy leak check. If conditions prohibit this after entry this then immediately upon arrival at a stable depth. Where practical this may be accomplished between just below the surface to 20 fsw (6 msw) deep. Descend and insure gas addition is made. Open Circuit bailout (static and dynamic drills, including at least two OC ascents to approximately 20 fsw (6 msw). 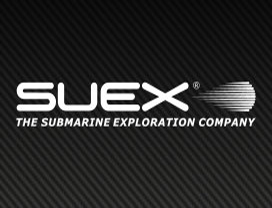 On one dive ascend a minimum of 30 fsw (9 msw) and record time it took and amount of gas used. Become proficient in these propulsion techniques: modified flutter, modified frog, modified dolphin, standard shuffle kicks. 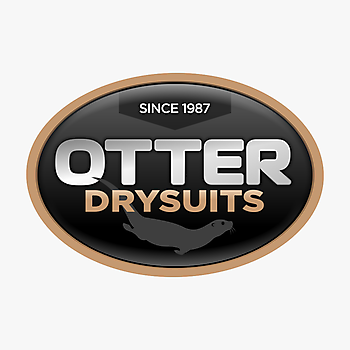 Buoyancy and trim on the bottom during ascent and at safety or required stops. Dive the unit in full manual mode for one dive. Emphasis is to be made that once a bailout has been done the student should not go back on th e unit if they are unsure of the cause of the problem or how to correct it. SCR mode of diving. 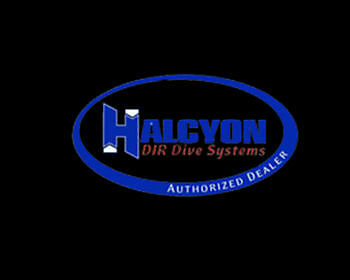 (Recommended - 10 minutes) On one dive the diluent or the stage cylinder may be used for this drill. Out-of-air, air gas sharing from OC bailout (donor remains on CCR or SCR). Stage may be handed off. Divers simulate a bailout situation and that the he diver has used 50% of their bailout gas, switch stages with the buddy diver and at the instructor’s discretion switch back. Simulate manual gas control with valve shutdowns. Deploy lift bag in less than 1 1/2 minute, and repeat at least 5 times during the Program. Swim a distance of at least 75 feet (23 meters) without wearing a mask. Practice removing and replacing a stage cylinder, both at rest and while swimming. 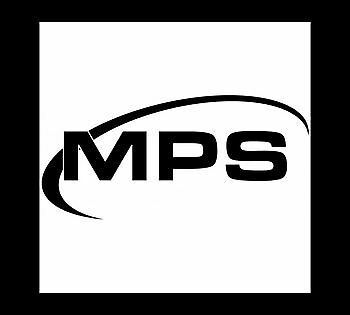 On CCR with the ability to upload and / or down load software the student must be taught to do so. At least two times on each dive, Instructor is to signal to student(s) that they have an emergency. On the last two dives, present the following situations. The student is to perform appropriate actions and write down the suspected problem. 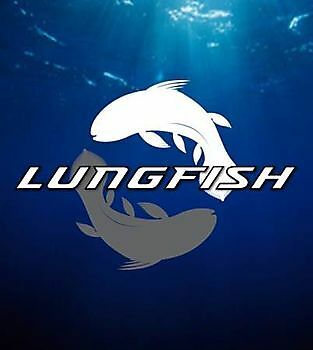 At least once per dive perform complex (multi-part) scenarios such as Hypoxia or Hyperoxia drill for donor while gas sharing by handing bailout cylinder or other bailout mechanism to an out of gas diver Ascend. 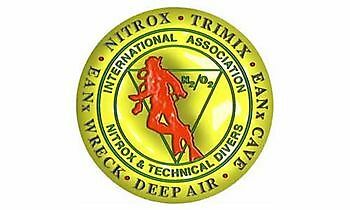 - Must be an IANTD Advanced EANx Diver or Advanced Recreational Trimix Diver or equivalent. - Must be a minimum of 17 years of age. 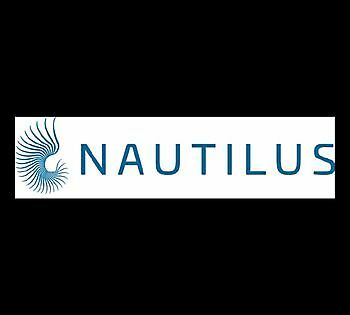 The IANTD MOD2 will teach you gas planning and management skills along with narcosis reduction. Would you like to see more? 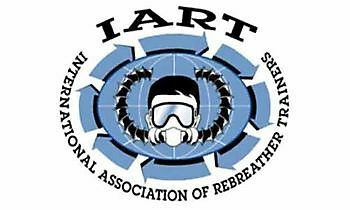 Go to the page Rebreather Courses.